We carry most of our daily stress on our head back neck. This treatment is a perfect release of the tension and the therapeutic touch will help to improve the central nervous system. This specialized foot massage helps to improve the blood supply to your body and provides an enjoyable relaxation, soothes pain and releases blocked energy. An ideal treatment after a day at the temple. 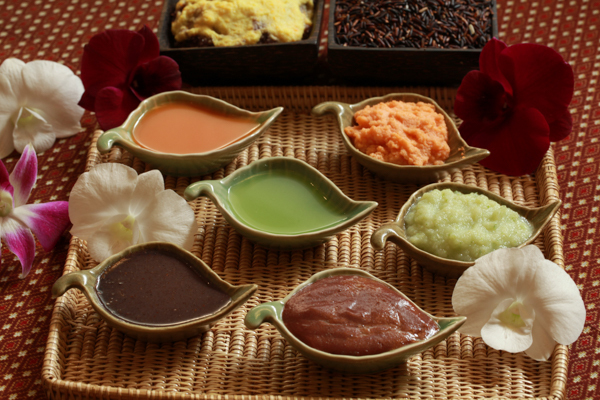 This head and scalp massage is carried out with warm coconut oil including back neck and shoulders. 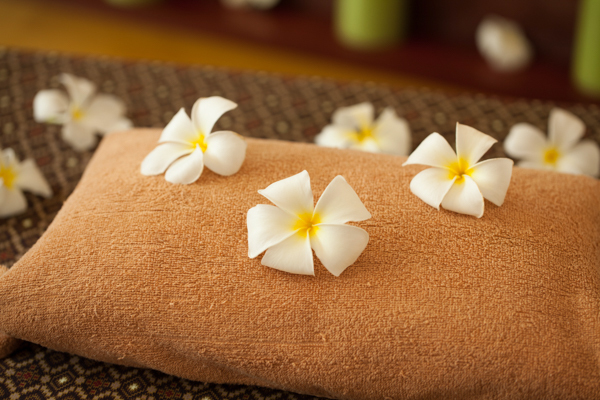 The Indian head massage can help relieve insomnia, chronic headaches, migraines and sinusitis. This foot reflexology massage in combination with a back neck and shoulder massage will help you to release stress and muscle pain and release the blocked energy in your body. 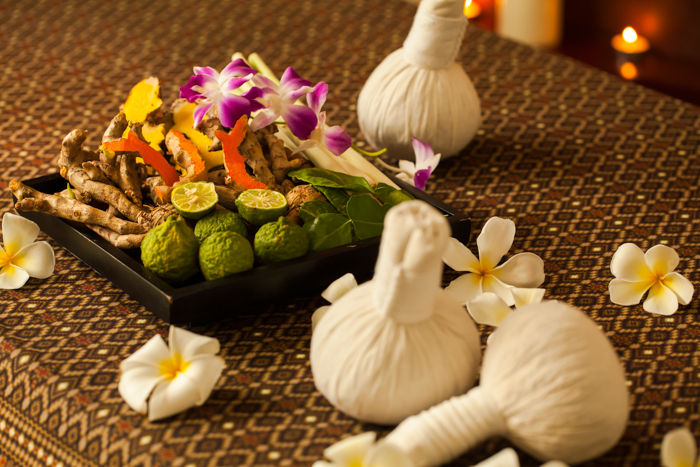 It will give you new power after a long day discovering the beauties of Siem Reap.